interesting quotes from early North Ogden citizens. 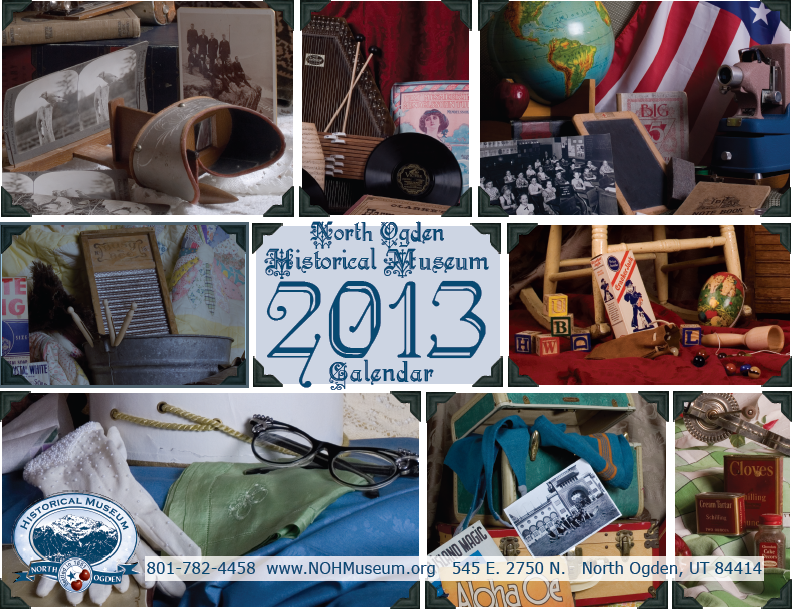 Get your calendar today by ordering from our website! Only $5.00–add $2.00 for shipping. 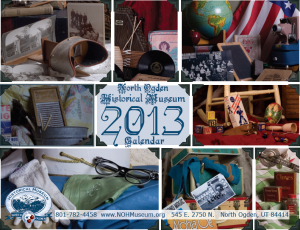 The calendar is also available at the museum, the North Ogden City office, and at many of our local businesses.